Video is taking content marketing by storm, although Facebook, Instagram and Snapchat never stop video adoption, YouTube is the only one who born with video in its DNA. 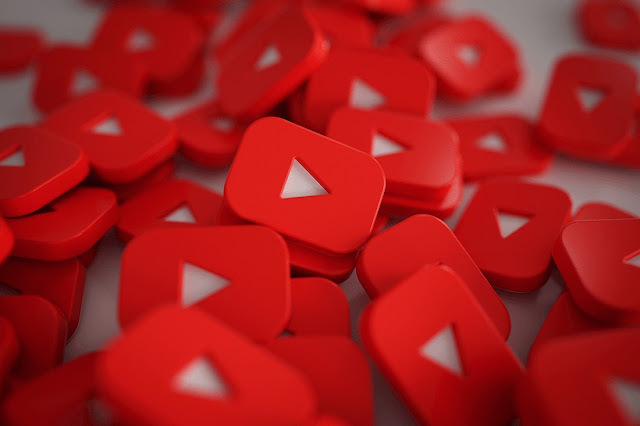 As the second largest search engine in the world, YouTube is not only a site for entertainment, but also a platform which helps you enlarge the ROI of your video efforts with Ads options and other tools. With more than 1.5 billion monthly users, YouTube now is the second largest social media platform, which is just 0.5 billion users less than Facebook. But people spend more time on YouTube (40 win) than on Facebook (35min), Twitter (1 min), or Instagram (15 min) per day. Over 1 billion hours of videos are consumed per day on YouTube. The viewing records are being broken every day, which giving influencers the chance to earn millions of dollars a year. PewDiePie, who gains $15 million per year, is still the most earning YouTube star in 2017. The most popular content on YouTube is music, which can be inferred from the most searched terms and the most viewed videos. Taylor Swift’s new single “Look what you made me do” was played 43.2 million times in just its first 24 hours! Check the infographic created by Filmora, and find more interesting and mind blowing stats and facts behind YouTube.